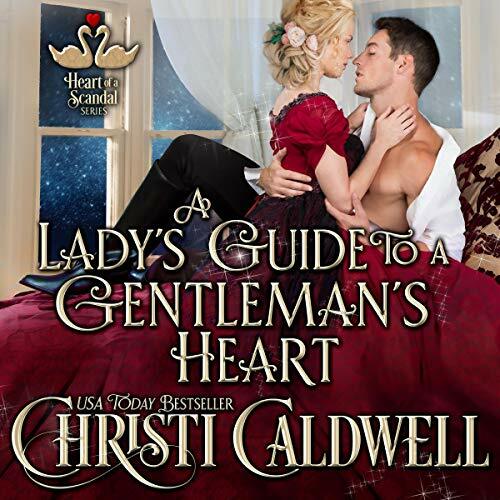 Christi Caldwell's brand-new regency audiobook A Lady's Guide to a Gentleman's Heart is sure to fill your heart with cheer and warmth this winter season! 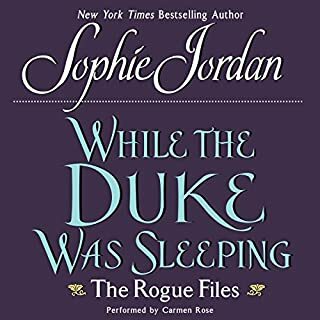 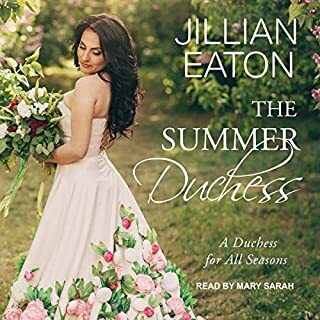 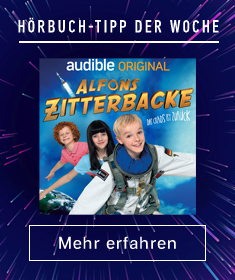 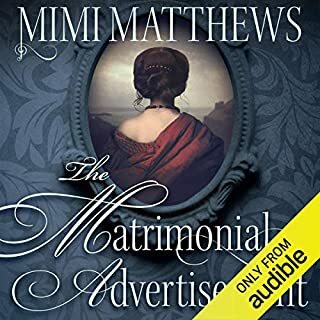 Don't miss out on the long-awaited second audiobook in The Heart of a Scandal series! 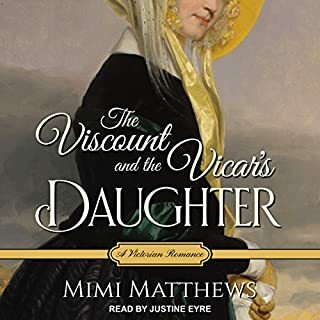 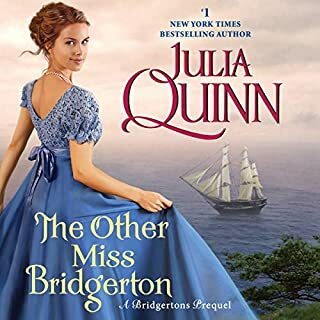 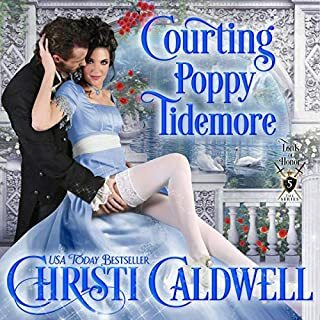 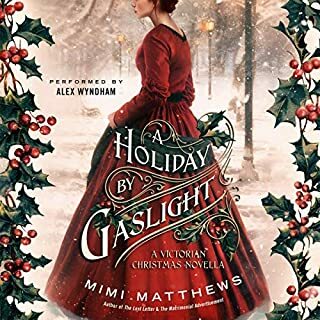 Heartbroken after the man she loved ended their betrothal, Lady Emilia Aberdeen is quite content to live a spinster’s life penning an anonymous column that offers guidance to young ladies. 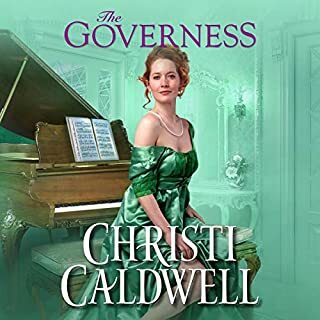 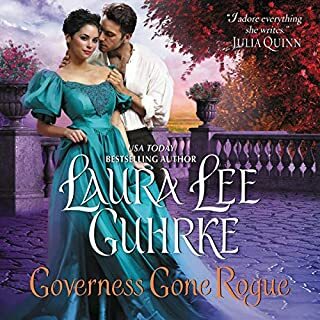 Except the more she is thrown into Lord Mulgrave’s company, the more she sees that the proper, always-aloof gentleman is also charming, clever, and inconveniently attractive. 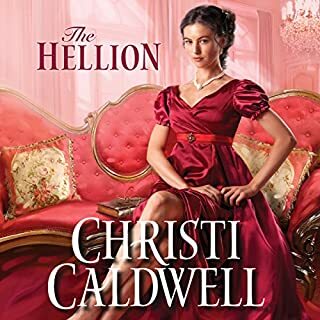 Emilia discovers maybe it is possible to love again, but with secrets between them, Heath will face his greatest challenge yet: loving Emilia Aberdeen or letting her go.